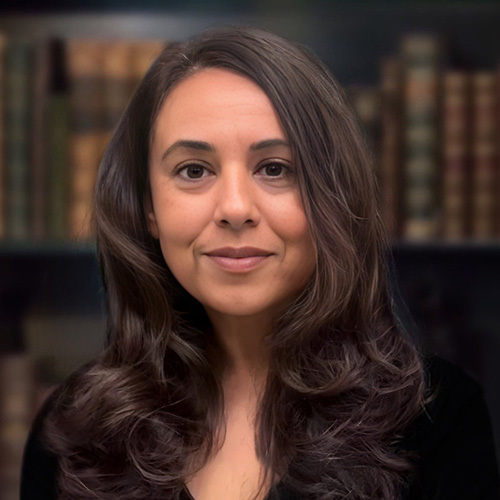 Jasleen Kohli is the Director of the Critical Race Studies Program at UCLA School of Law. As Director, Kohli is the primary administrator of the CRS specialization, the only one of its kind in the country, and is also responsible for the development and management of CRS Program activities aimed at the broader law school community. Kohli has practiced in the areas of civil rights, labor law, and policy development, and her work has revolved around integrating Critical Race Theory principles into practice. Prior to joining UCLA Law, Kohli served as policy analyst for the Los Angeles Alliance for a New Economy (LAANE), a leading advocacy organization dedicated to promoting sustainable economic development. At LAANE, Kohli developed and advocated for innovative policies designed to address social inequality in the city’s lowest wage sectors. Prior to her position at LAANE, Kohli was the first in-house counsel at UNITE HERE Local 11, the union representing hotel and food service workers. Kohli currently sits on the boards of Dignity and Power Now, a grassroots organization based in Los Angeles that fights for the dignity and power of incarcerated people, their families, and communities; SAJE (Strategic Actions for a Just Economy), an economic justice nonprofit focusing on tenant rights, healthy housing, and equitable development; and Economic Roundtable, a nonprofit urban research organization which conducts large-scale data analyses to identify actionable solutions to crucial social, economic, and environmental problems facing communities.